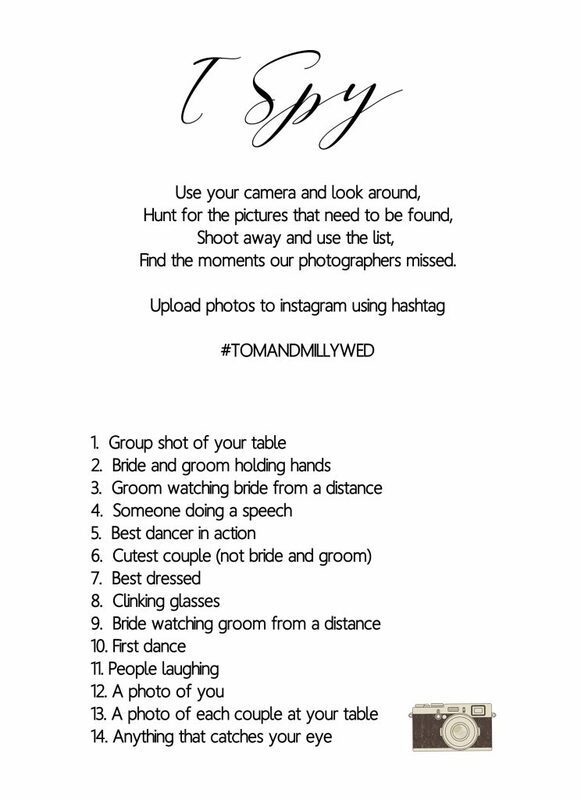 Are your wedding guests on instagram and do you have a wedding hashtag? 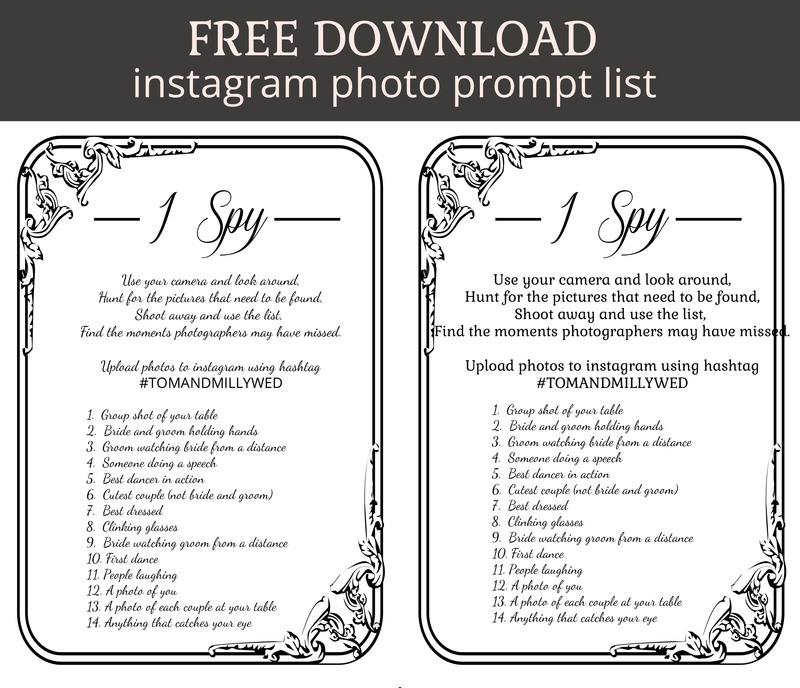 If the answer is yes to both of those then you will need this FREE PRINTABLE. 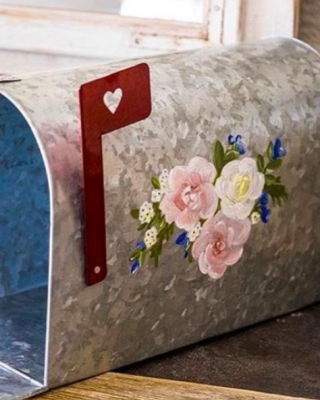 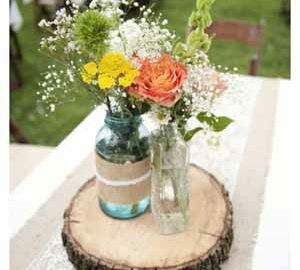 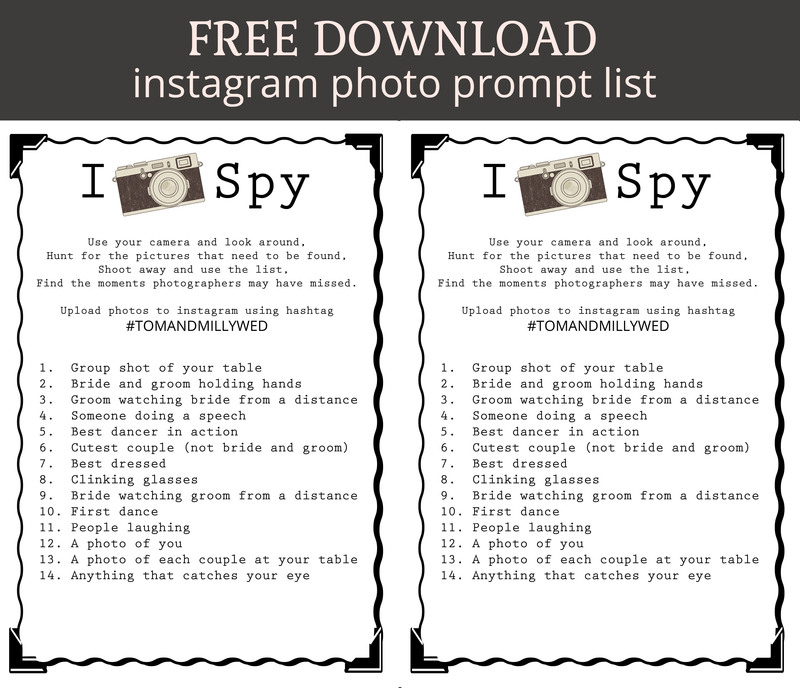 Download these wedding instagram photo prompt lists below. 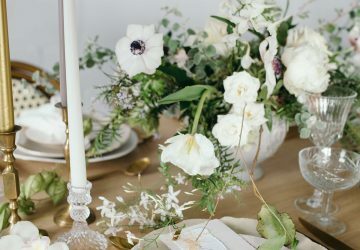 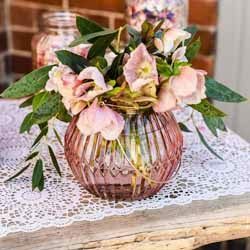 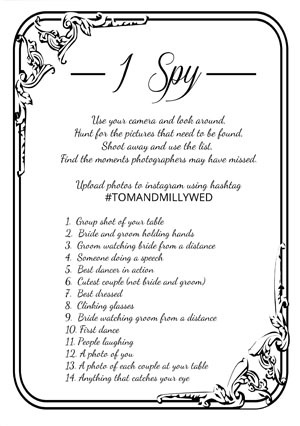 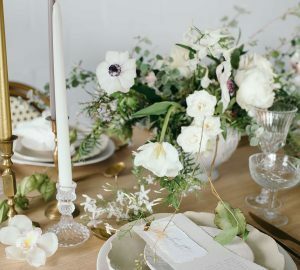 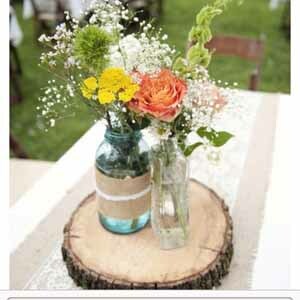 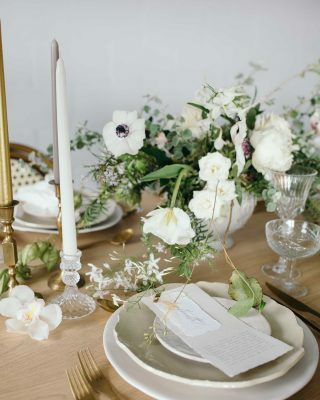 Leave the I Spy photo lists on each table and ask guests to take the photos on the list and upload them to instagram with your wedding hashtag. 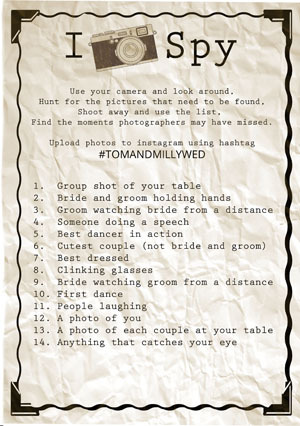 You’ll be able to follow your hashtag and see all the photos your guests have taken at your wedding. 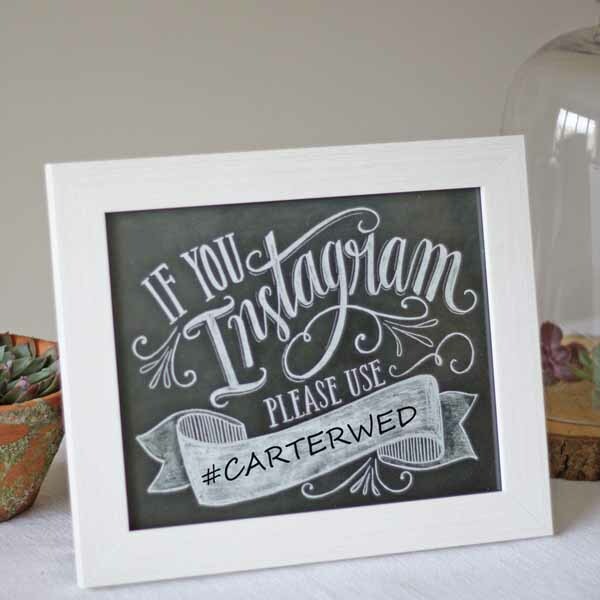 We have three different designs available to download and print (add your own wedding hashtag to the word document before printing). 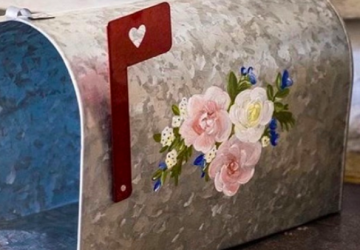 Choose the design you prefer and print on to coloured or patterned card. Two lists will print onto an A4 sheet of paper, all you need to do is cut down the centre. 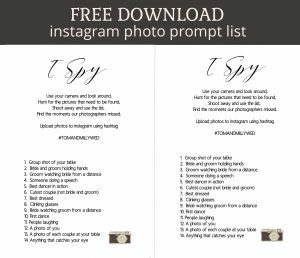 Download the free printables below. 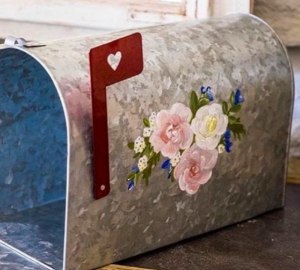 Click the design you prefer and it will start downloading.